Kristina Parlee and Ron Bates reinvent Homo Duplex for something even poppier. 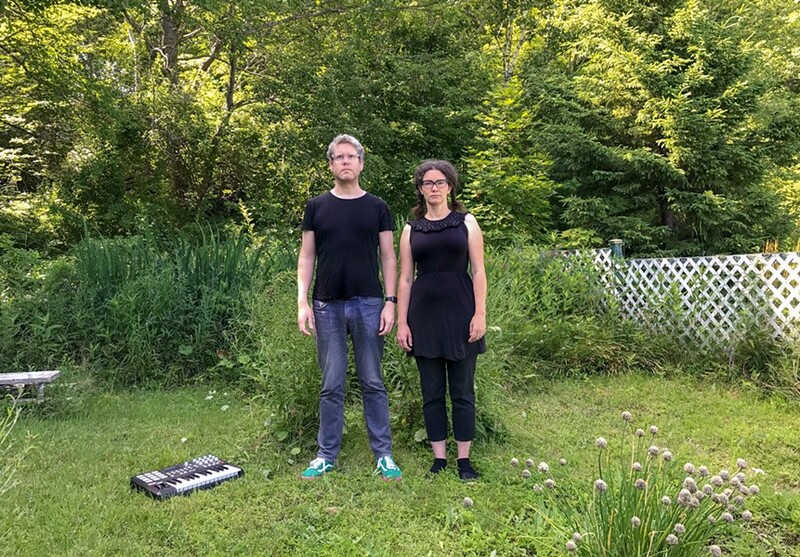 Kristina Parlee and Ron Bates have been recording and performing as Homo Duplex since 2010, releasing synth-heavy EPs and seven-inches every year or two. 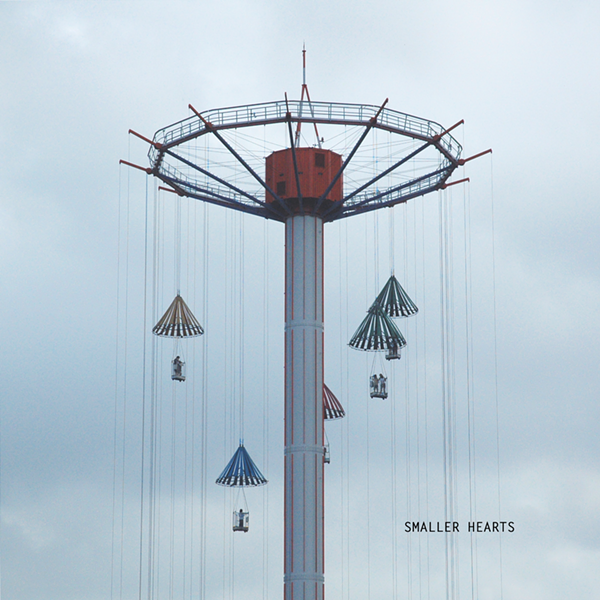 Smaller Hearts, officially out May 18, is a new endeavour for the couple. "We fell in love with the completely electronic, no-instruments sound," says Bates. The resulting 11 tracks are tight, bright and poppy, though lyrically, melancholia lurks. The Coast: Why the name change? Ron Bates: It felt like a different band. Homo Duplex began maybe 2010 and the whole idea was that we would write things down on a bunch of pieces of paper—tempo, time signature, what instruments. We’d have a piece of paper that would say 'guitar' or 'trumpet.' We would pull those things out of a hat and would make weird combinations that we would make ourselves execute. The idea was to make things outside our comfort zone, or things we weren’t inclined to do. I should definitely stress most of the tracks that came out of that process were terrible. Over the course of the band, it became less like that. I felt like our sound became more codified. They would have real guitars now and then or drums now and then. But we fell in love with the completely electronic, no-instruments sound. I bought a new synthesizer. In the process of learning to use it, I recorded it a lot. It's a Korg monologue, like a $370 analogue synth. It’s on every song on the record. I got the thing and I wanted to see what it could do. Because of the nature of it, you could get a lot of great sounds and not get them back. So I recorded a whole bunch. It became the backbone of the record. Would you say Smaller Hearts is darker than Homo Duplex? I wouldn't. It might be more sneaky. Homo Duplex had some super bummer songs but I don’t think they tricked anybody. I think these songs are crafted in a way to be short and not cheerful necessarily. One of the things that happened to us while we were making this record—and because it was constructed and composed on a computer—anytime we did anything it became shorter. We started to get really ruthless with trimming moments that we thought might be self-indulgent. Why record at home then get a big name like Bob Weston to master the album? Of all the bands I’ve been in in my life, I’ve never gotten anything mastered by a professional. Because we made this record from home, essentially the process of recording was free. Because of that and because we were really happy with it, we were like 'Let’s treat this like a good record. Let’s not be modest about it.' It was funny because once we decided to pay for it we were trying to think of who could do it—we wondered, where have other Canadian electronic artists gotten their records mastered? I was thinking of Jessy Lanza. It turns out Bob Weston from Shellac mastered the Jessy Lanza record.